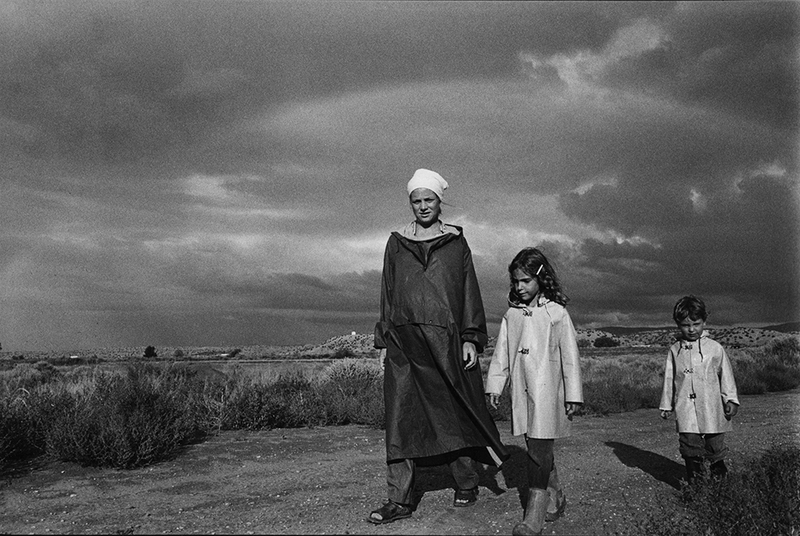 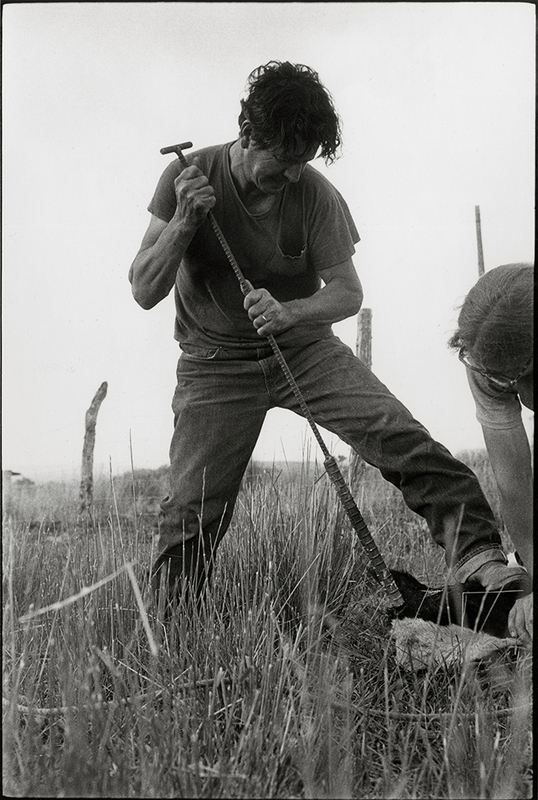 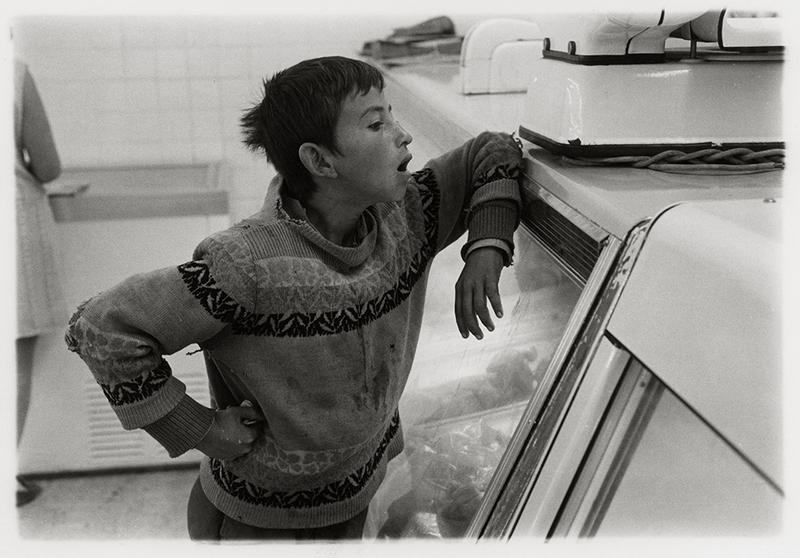 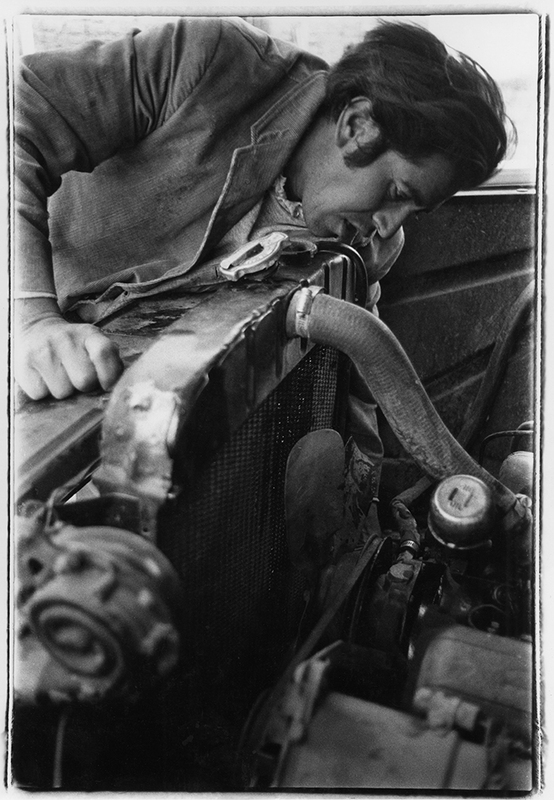 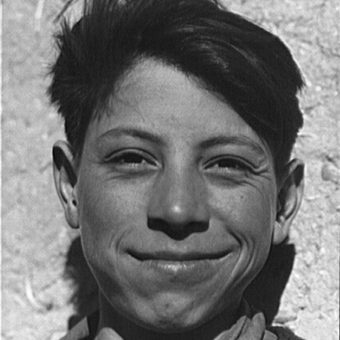 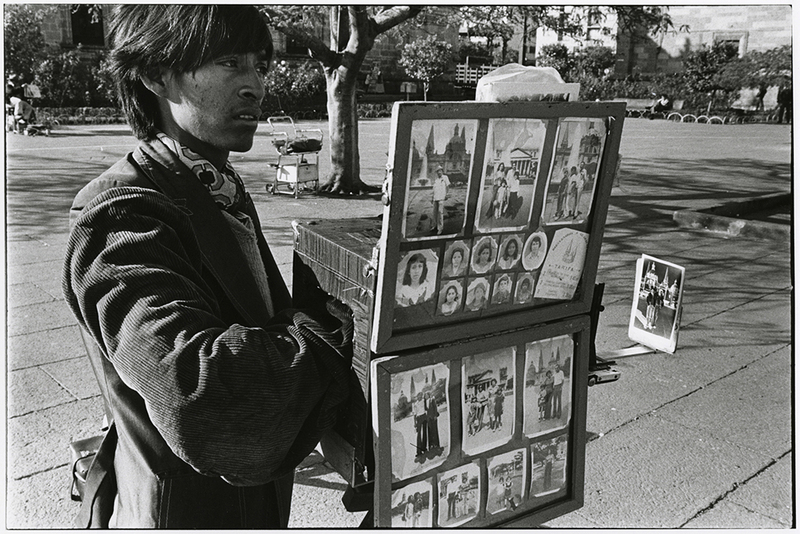 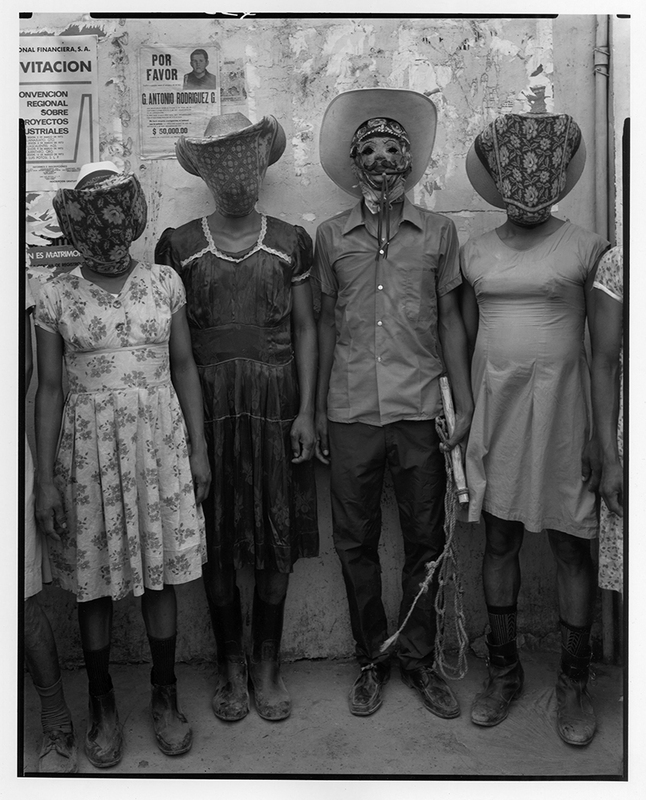 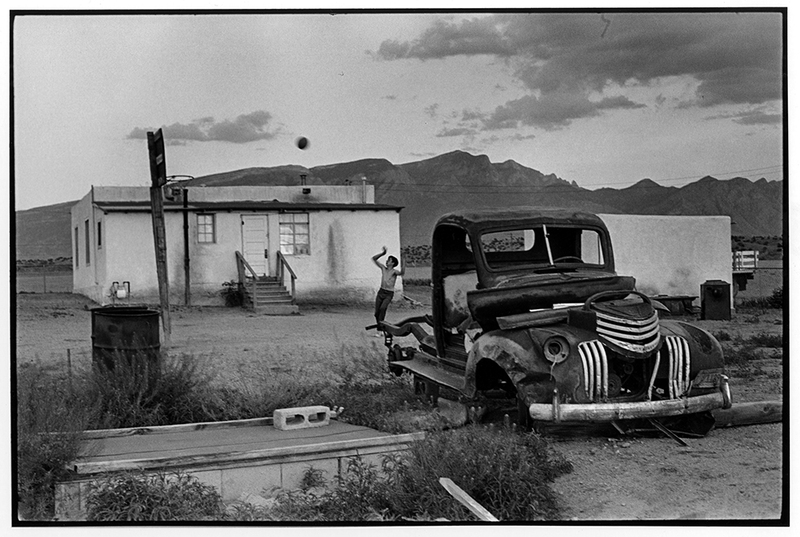 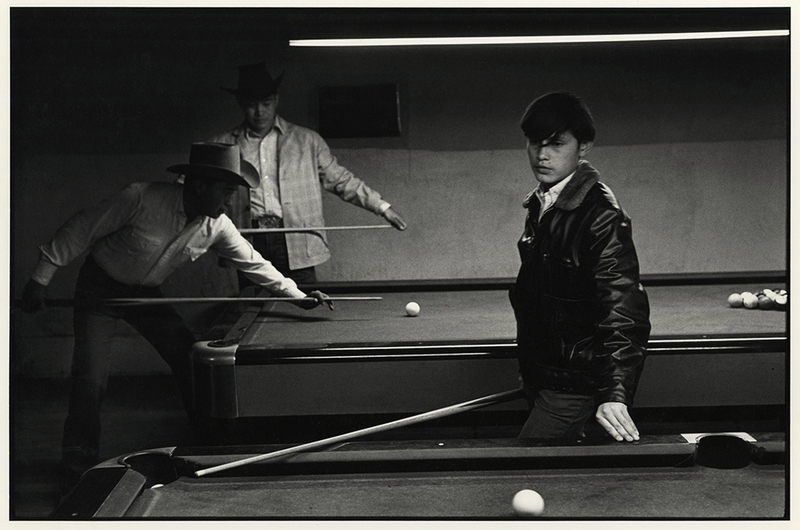 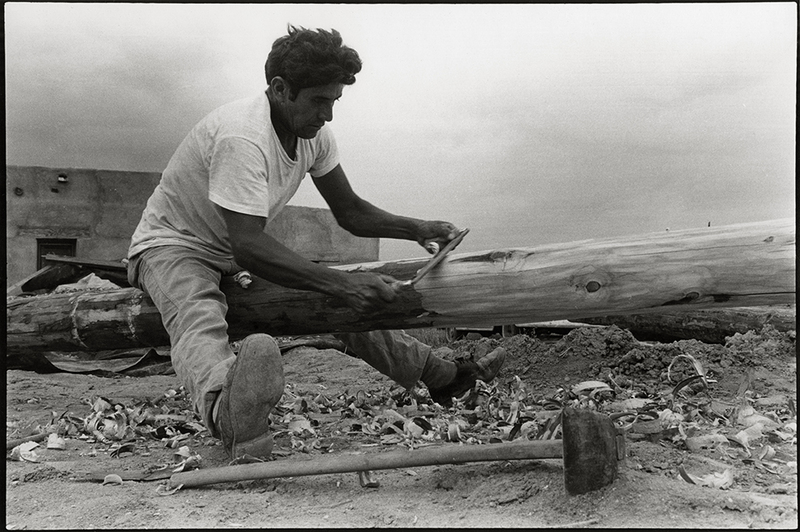 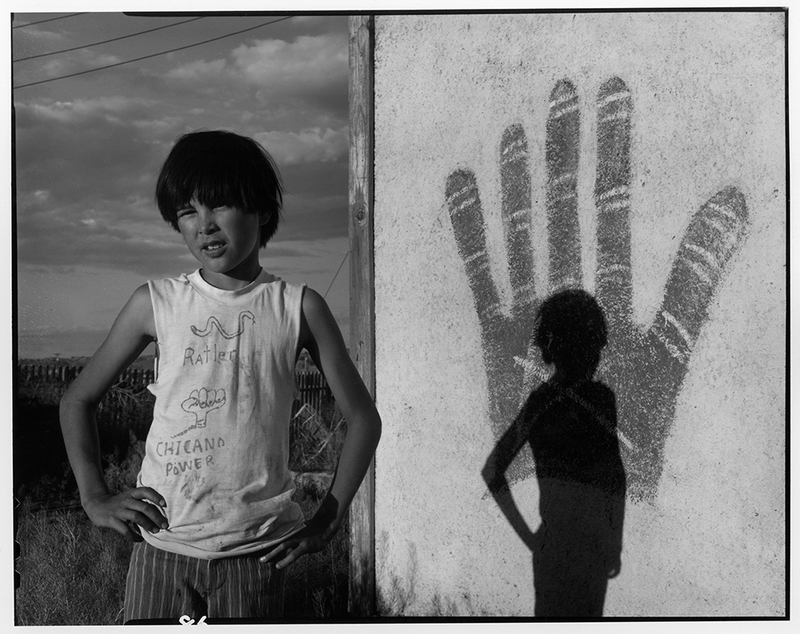 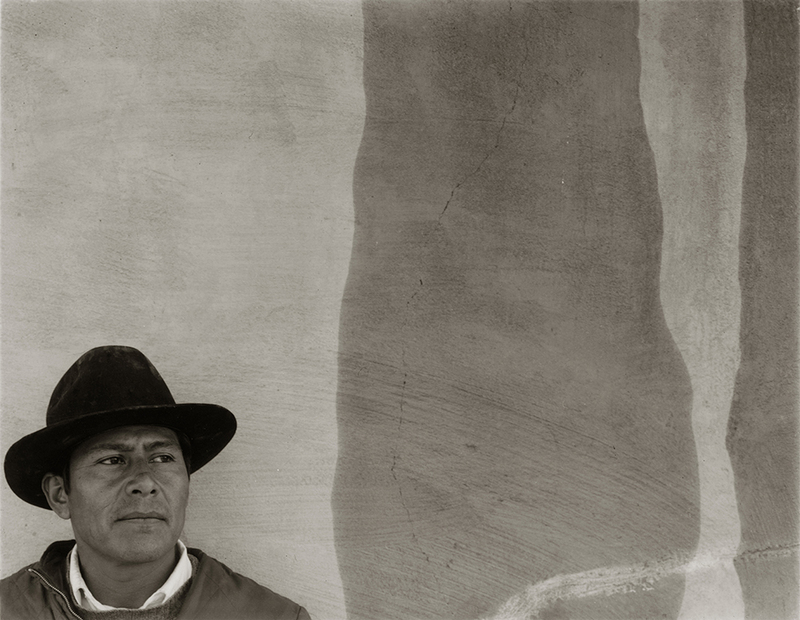 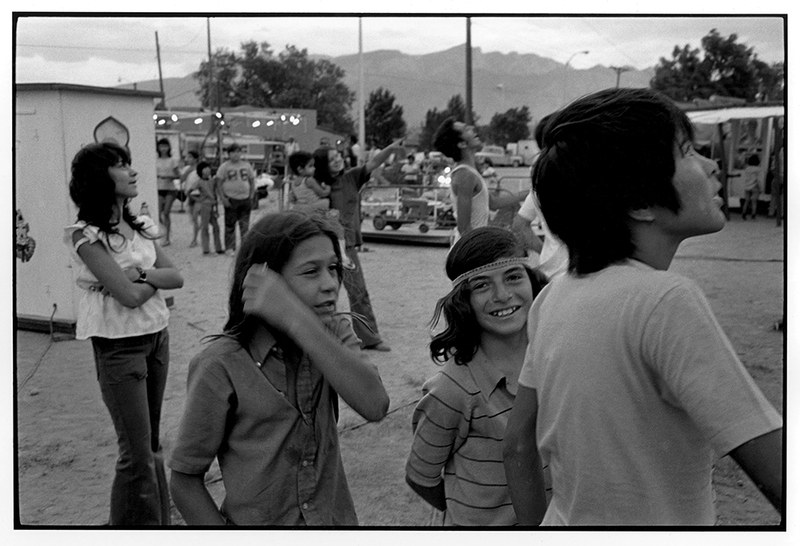 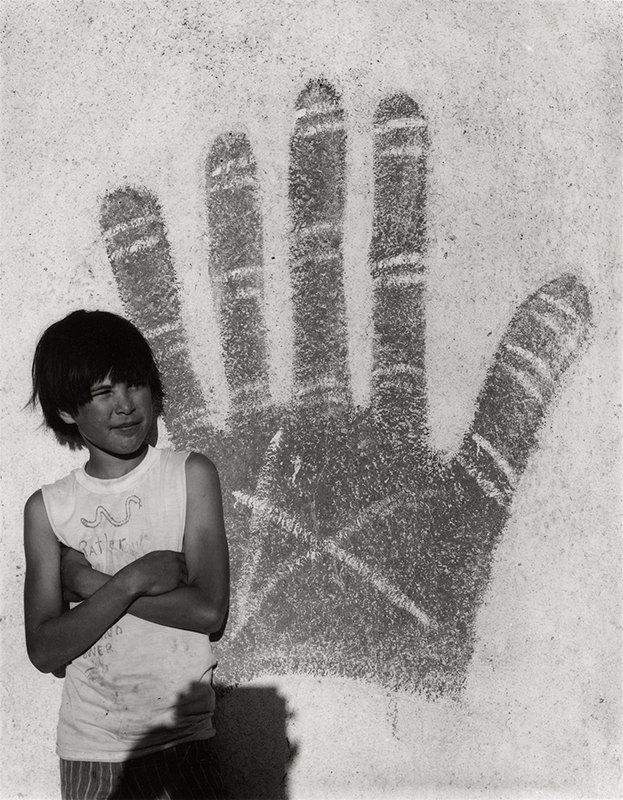 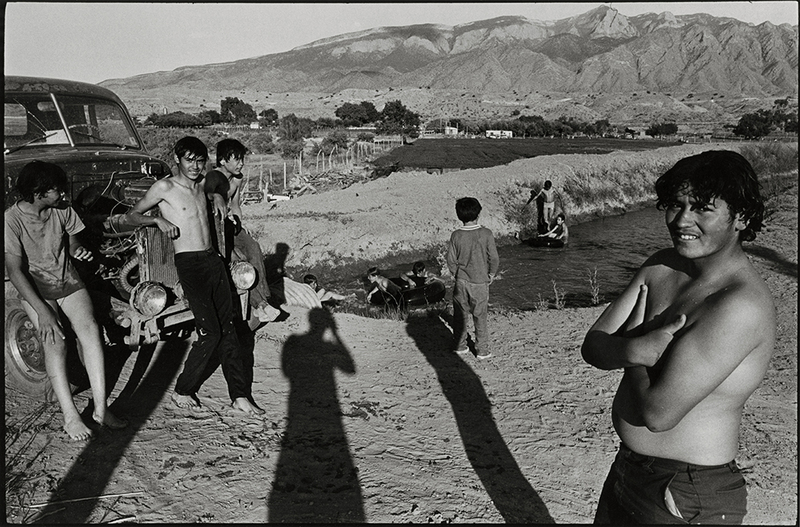 Danny Lyon photographed the Jaramillo and Sanchez families in Bernalillo, New Mexico in the early 1970s. 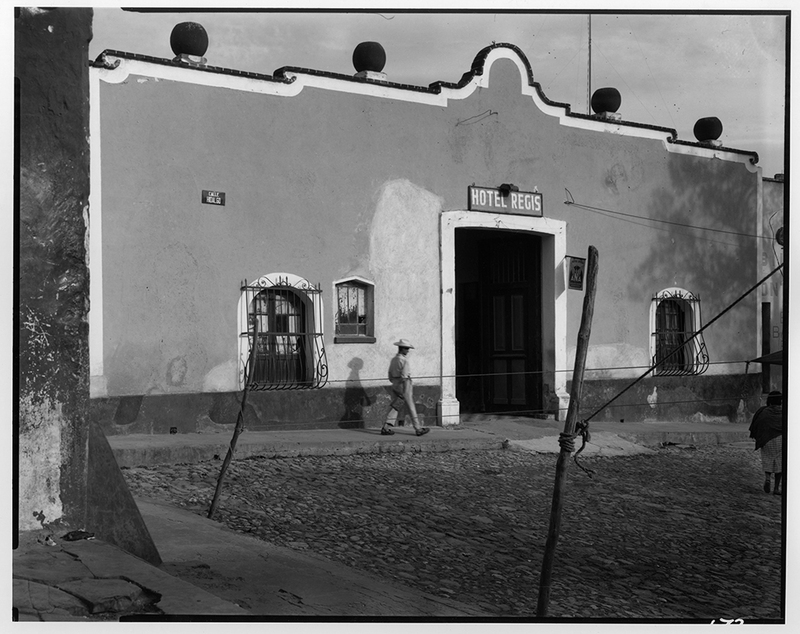 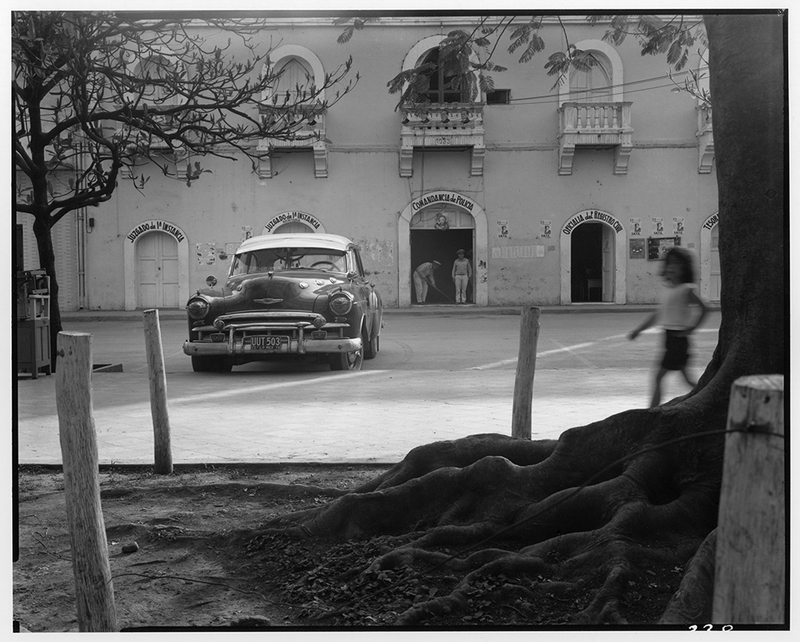 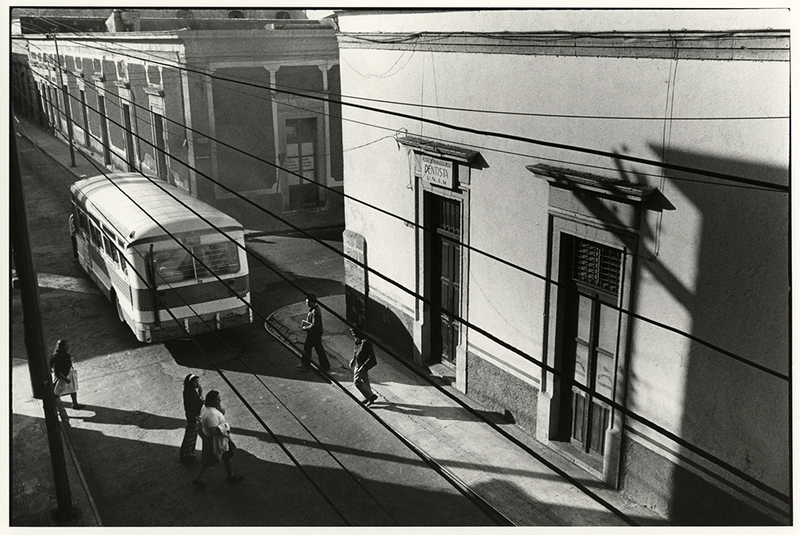 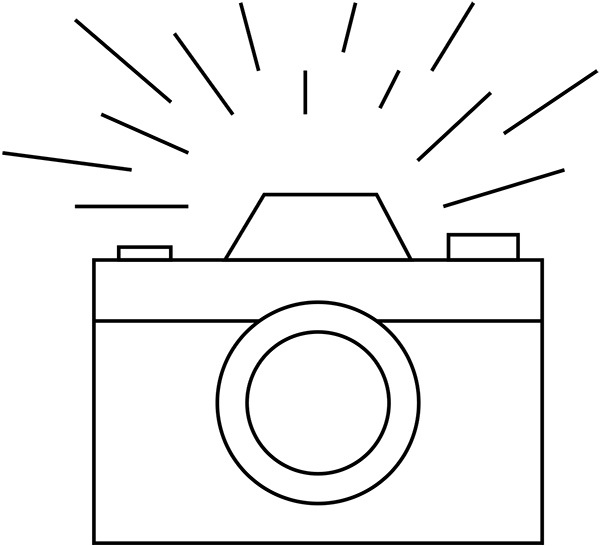 Most of the pictures in Mexico were made during the 1973 road trip with the later writer Harris Dulany. 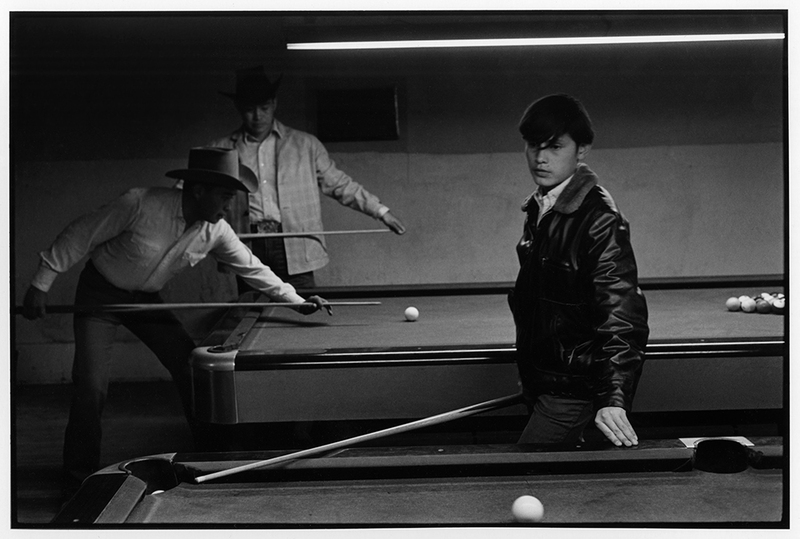 Danny Lyon photographed the Civil Rights Movement, the Chicago Outlaws motorcycle club (preceding the film Easy Rider); examined the Texas prison system, visiting and photographing five maximum-security facilities, and experimented with film-making all before he turned 30. 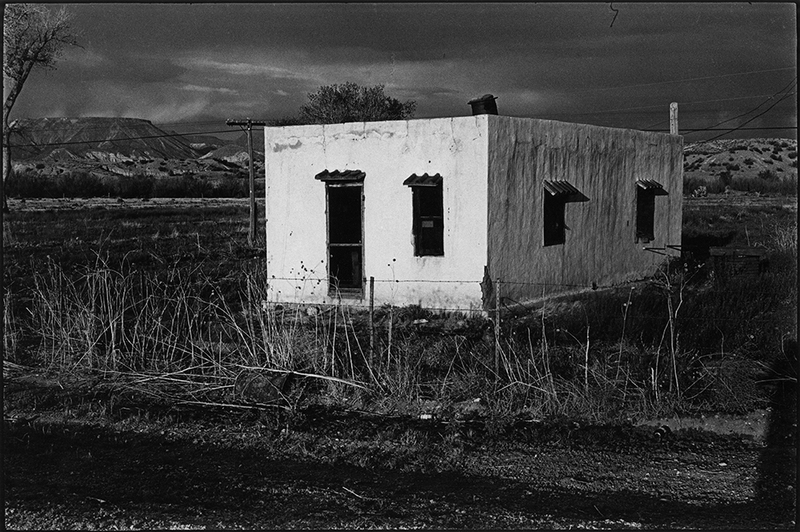 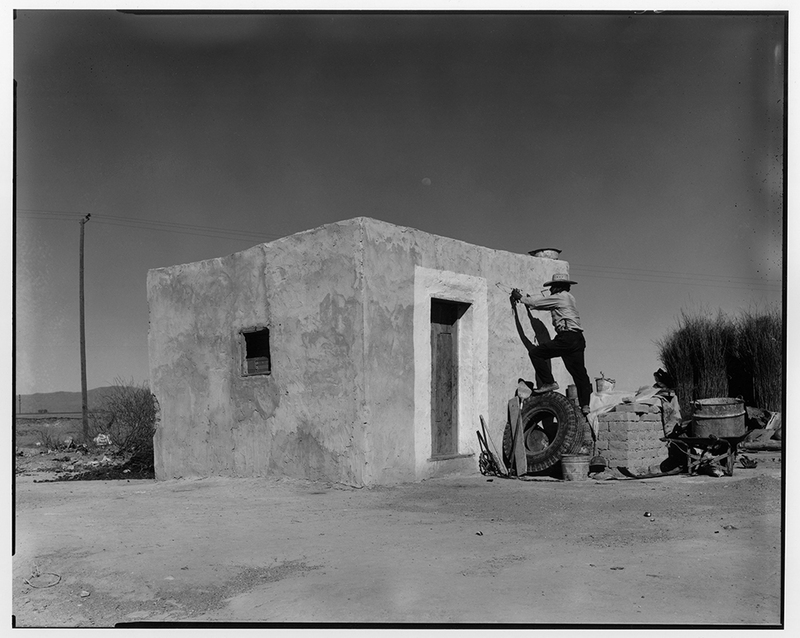 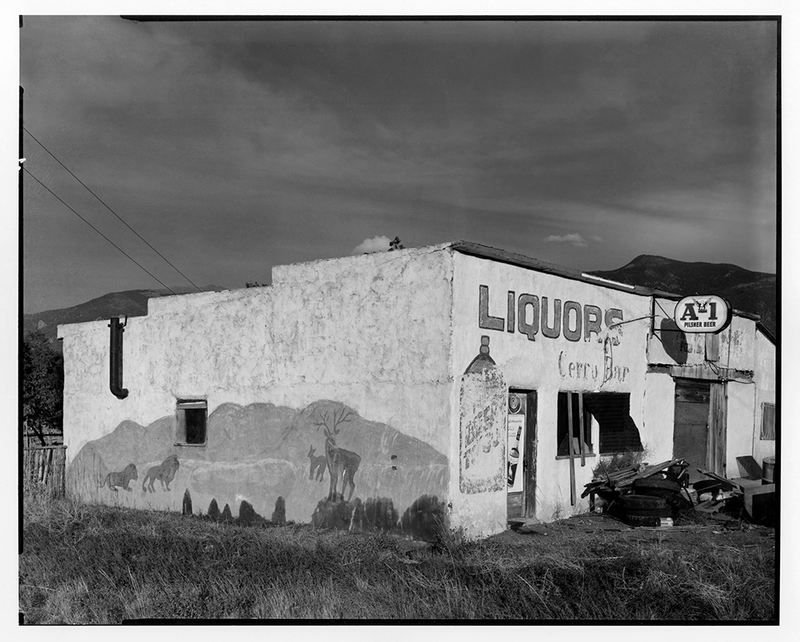 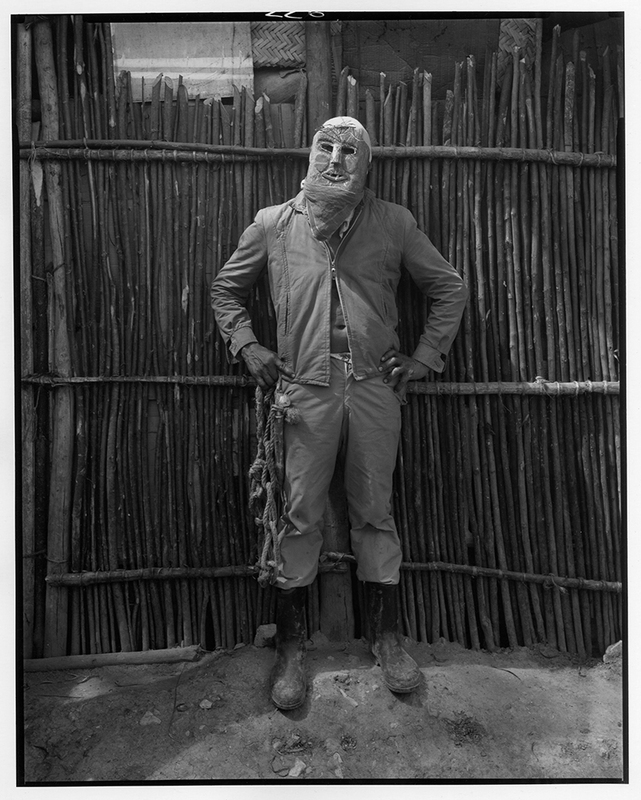 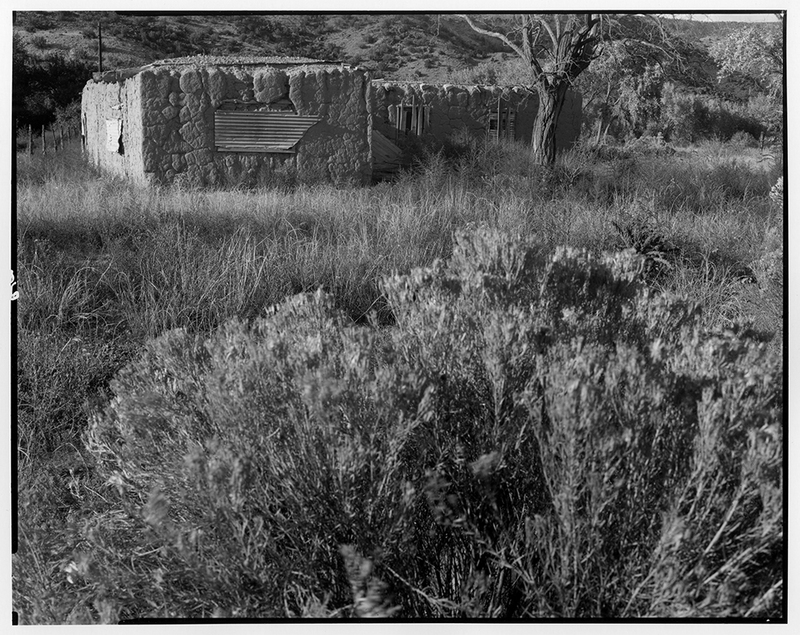 These photographs are part of the exhibition Danny Lyon: Photographs of The American Southwest and Mexico at the Etherton Gallery. 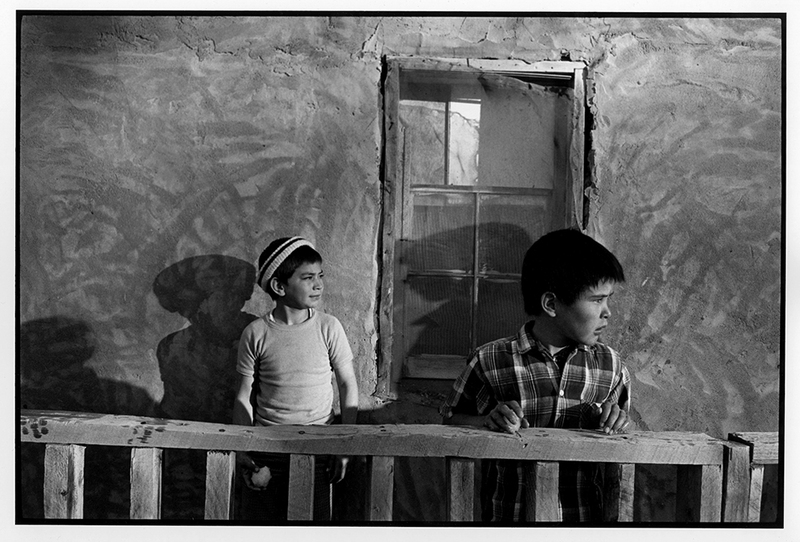 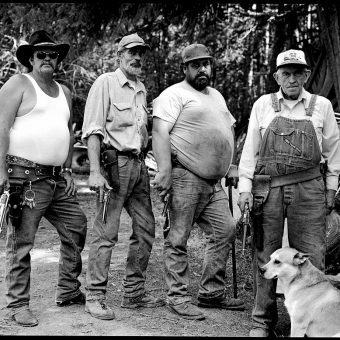 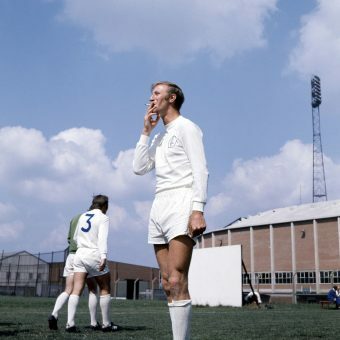 All images copyright Danny Lyon via Etherton Gallery.